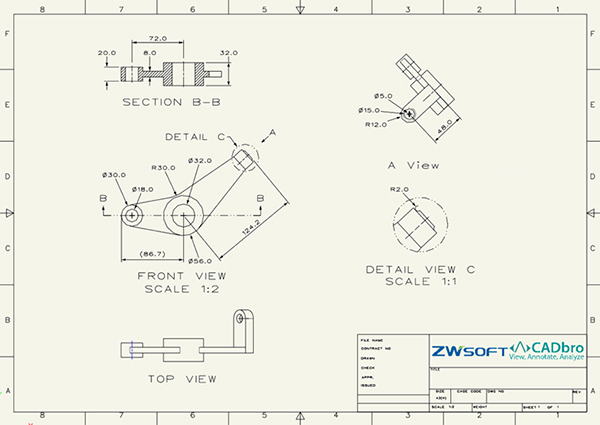 GUANGZHOU, China-- Jan 28th, 2019--ZWSOFT, an innovative supplier of CAD/CAM solutions and service provider, today announced the availability of CADbro 2019, a powerful 3D CAD viewer, allowing online cloud service to view 3D model on the go, on any device, which accelerate the design collaboration and product development. 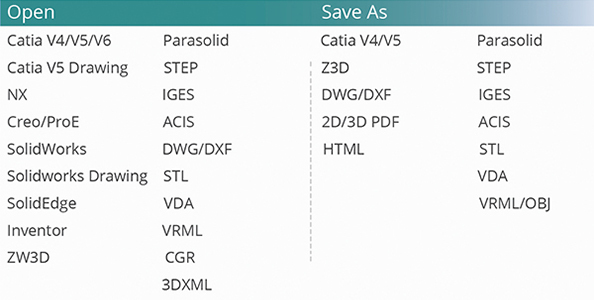 No downloads, installations, license keys, service packs or compatibility issues - everyone can open the files, check the section view, show/hide components, measure the distance via one link. For security, users can also set the password and validity to protect the data. 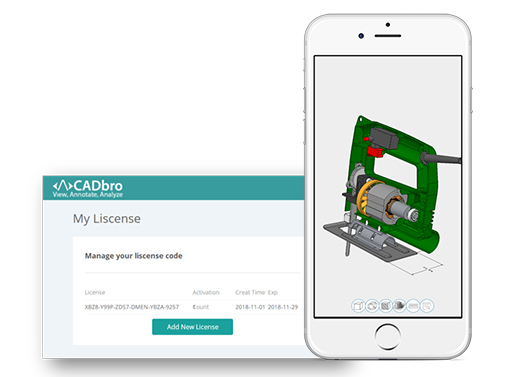 "Among the rapidly growing market, CADbro 2019 provides anyone with access to design data based on cloud service. 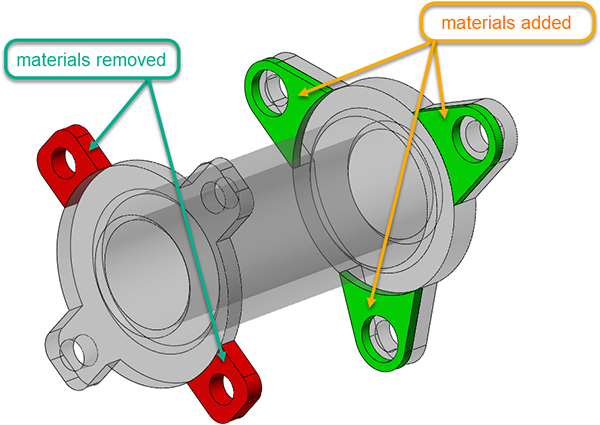 With this simple, interactive and intuitive 3D viewer, 3D design and collaboration become easier, and the production and profit margins are raised," said Kingdom Lin, the vice President of ZWSOFT.